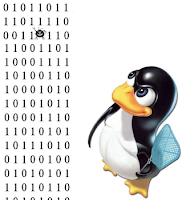 kernel play an important role in Linux Operating system, recently they have released a second update on 4.11 series. In this tutorial, I will show you how to Install the Latest version of Kernel 4.11.2 On Ubuntu 16.04 LTS and LinuxMint. For removing the Kernel 4.11.2 run the below command in terminal.